Folks, there’s a new online store based in Australia which specialise in retro games and consoles. 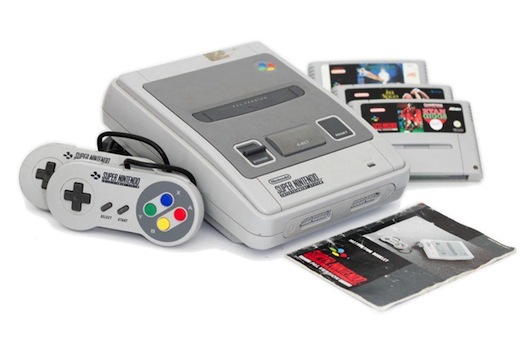 gamejelli.co are celebrating their debut with a sweet competition right now where you can win a Super Nintendo Entertainment System!!! That’s right, a fricking console! And what a console too! You get the 2 controllers, cables, and a couple of games too. How do you enter? You will have to go to http://gamejelli.co/snes_giveaway to enter. There’s a couple of questions to answer, so get on it! While you’re at it, be sure to follow them on Facebook to keep up to date on releases at their store.